Everything is neatly recorded in the vide below (please do excuse the ongoing sound issues), but for the sake of easier pinning, I have listed everything down below as well. 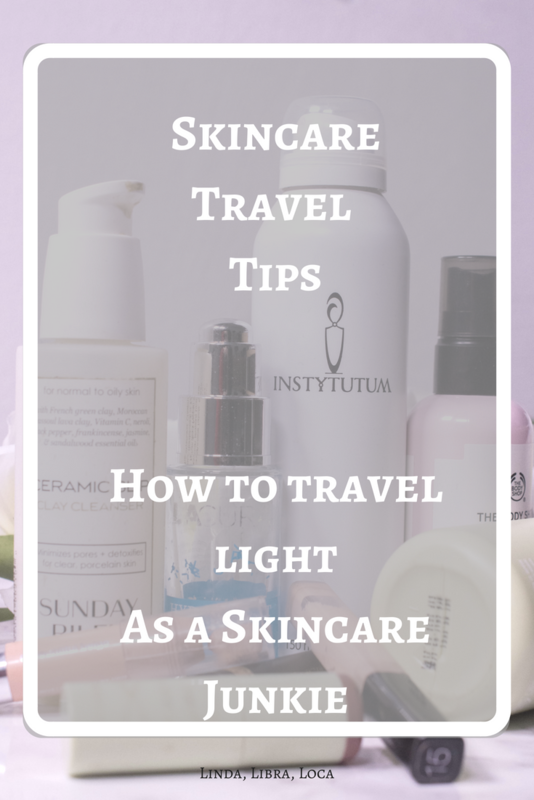 Every skin has different issues, and every destination comes with different challenges, so make sure to identify the main problems you will be facing beforehand, so you’ll know which kind of products you need to pack. Build your routine around your actives. It is not necessary to stop using your retinol and acids completely, I don’t go anywhere without a BHA product (holiday food is always a reason for breakouts), my current choice being The Ordinary Salicylic Acid 2%, Review, but it might be a smart choice to opt for the gentlest version possible. I never bring my prescription retinol on holiday, but go for a gentle everyday version like the Dr. Dennis Gross Ferulic Acid + Retinol Brightening Solution (Review). And with the actives sorted, I work my way through my stash based on other issues like hydration and repairing my skins barrier. Everyone has products that do more than one task, you just need to identify them beforehand and maybe think a little out of the box. The Ordinary Salicylic Acid 2% for example is not only an all over BHA treatment for twice a week, but it works a charm as spot treatment dabbed on over night on emerging zits. 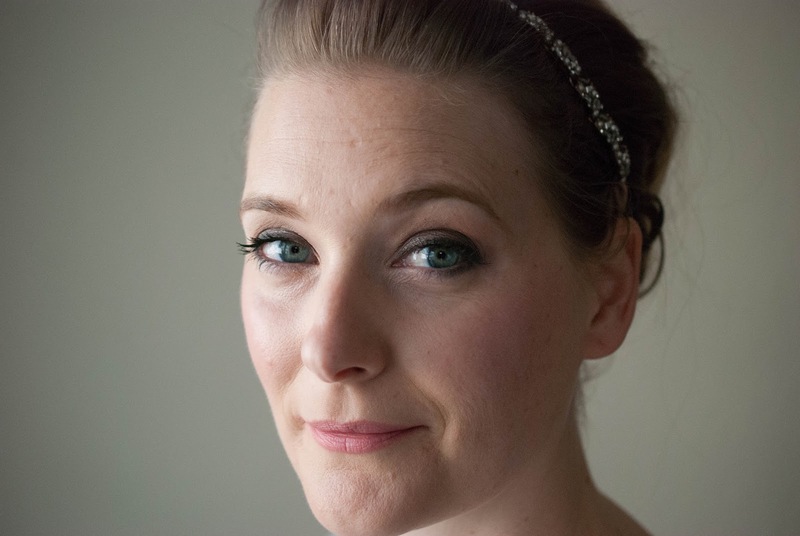 Another, often overlooked, option is face oils. A face oil can double up as first cleanse, breaking down sweat, SPF and even waterproof makeup with ease. I packed the MV Organic skincare Pure Jojoba (Review), which is conveniently also a mini size. I am not the biggest fan of decanting products, I just don’t like the hassle and am afraid of contaminating my products, but I do love to collect minis or samples of products I use regularly. As tempting as it might be, this is not the time to go through your samples stash! Please don’t ask me when this time is, I haven’t figured it out yet and am going to drown in sachets some day soon. If you experiment when on holiday, you will not be able to judge the product properly (I mean, if you break out, is it the product or the extra ice cream and let nights?) and if your skin reacts to it, you will have wasted space in your bag and maybe not have the right products to get your skin back on track again. I have been guilty of bringing three with me on vacation, but if you are honest with yourself, bringing something you’ll just use once is a waste of space. And, trust me, you won’t age by ten years if you skip your face mask for two weeks. A good serum should deliver all the needed ingredients and if you at least want the option for a mask, again, use multipurpose products. 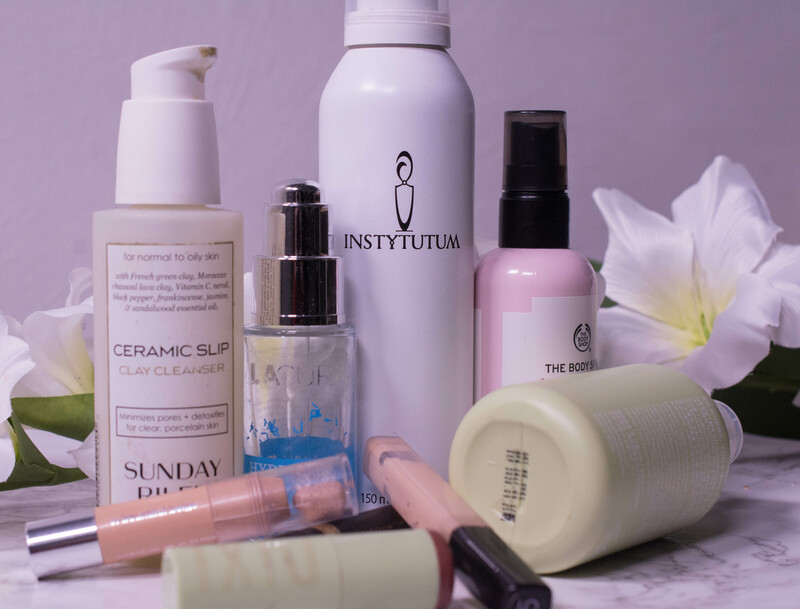 The Sunday Riley Ceramic Slip Cleanser (Review) for example is a great clay cleanser that can be used as a purifying mask, and for drier skins the May Lindstrom The Honey Mud (Review) is a great cleanser/face mask hybrid too. These five tips helped me tremendously when space was a real issue on our camper van trip, but I´ll try to stick to them when we are off to France in a bit too.